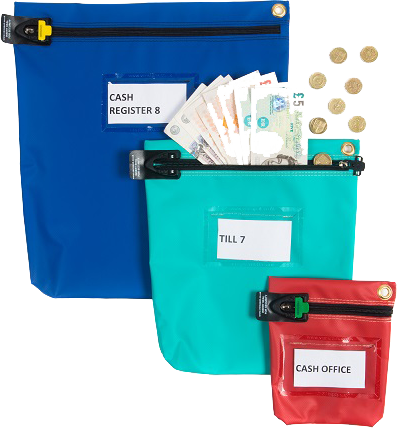 We hold a range of bags for all uses including, cash bags, coin bags, cctv evidence bags, hotel valuable bags & courier bags. All bags can be fully customised to promote your brand. S A Secure tamper-evident security packaging systems minimise the risk and reduce the costs of transporting and processing high value and confidential goods. Giving you single-trip tamper-evident security packaging for the safe processing, transportation and storage of valuable and confidential items. SA Secure - Leading providers in loss prevention security. 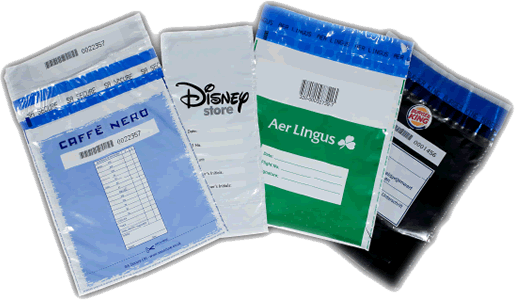 Tamper-evident security packaging systems minimise the risk and reduce the costs of transporting and processing high value and confidential goods. 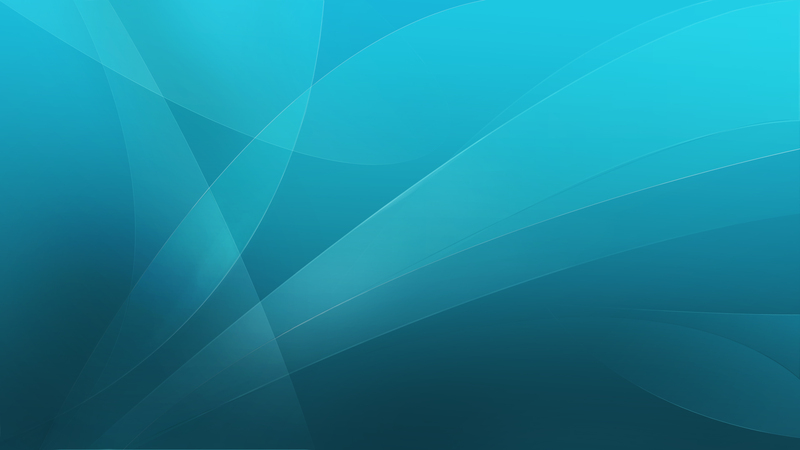 We offer flexibility, innovation and customer-specific solutions.